An Advocacy Organization or a Law Firm Representing Individuals? Yes. 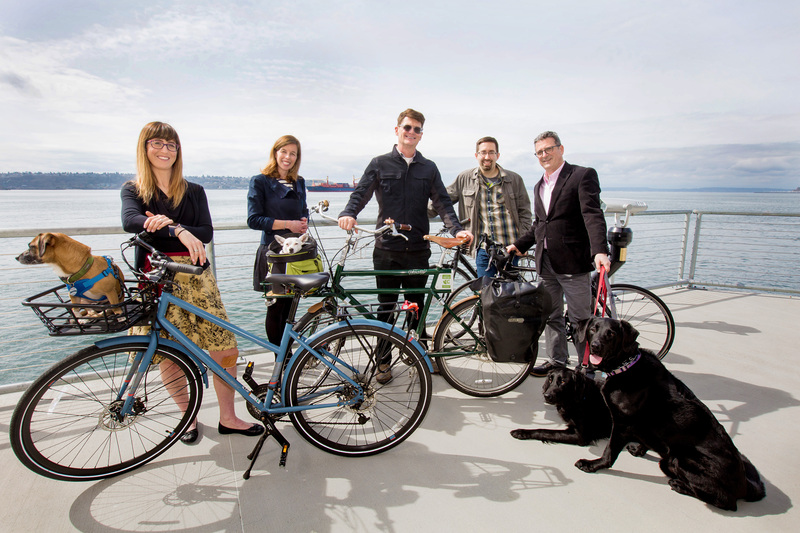 What we do: WBL is a law office that represents individuals who have been injured in bike crashes AND we advocate for safer streets for everyone. We also represent people who were not injured on bikes (like people walking and even occasionally people driving), but more than 90% of our clients are bicyclists. Who we are: We are three advocate/attorneys (Bob, Rob and Jessica), two advocate/paralegals (Lauranne and Kimberly) and one advocate/law clerk (Nick). Also joining us at work are up to four office dogs, Moses, Millie, Raffi, and Laci. 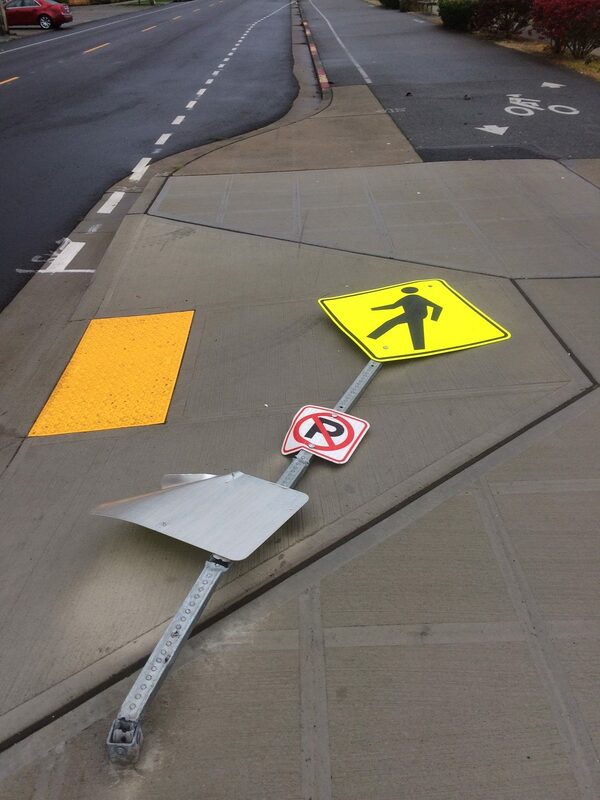 More about our advocacy: WBL helps to make our streets safer for everyone, not just by advocating for injured individuals, but by working on bigger picture issues directly and with other organizations. WBL is one of Bike Works largest financial contributors. Bob has volunteered for more than a decade there and sits on its board. Bob is also on the board of Seattle Neighborhood Greenways. Bob has been a Major Donor to Cascade Bicycle Club as well as a contributor to Washington Bikes and to Washington Bike PAC. Jessica started and runs the nonprofit NWCX Project and is a volunteer coach with the Washington Student Cycling League. Kimberly came to WBL from PeopleForBikes and founded NYCBiketrain to encourage and support new bike commuters. 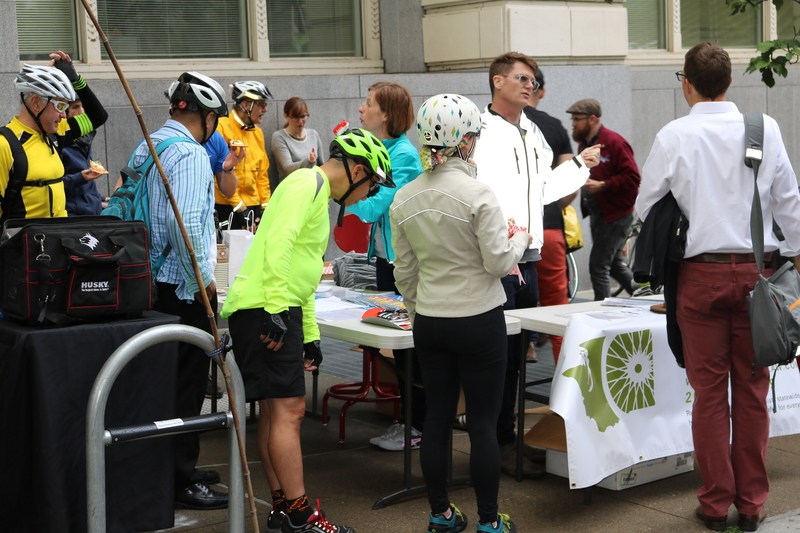 WBL advocates outside of the courtroom for legislative changes to the law like a presumption of liability against drivers involved in collisions with pedestrians or bicyclists. More on that here. Want to know more about how we help injured individuals? Check here. Takeaway for you: Contact WBL if you or a loved one need legal representation. While we earn our living helping people after crashes, know that we are also working to PREVENT injuries and deaths. Consultations are free and we are frequently able to help people resolve issues without formal representation.